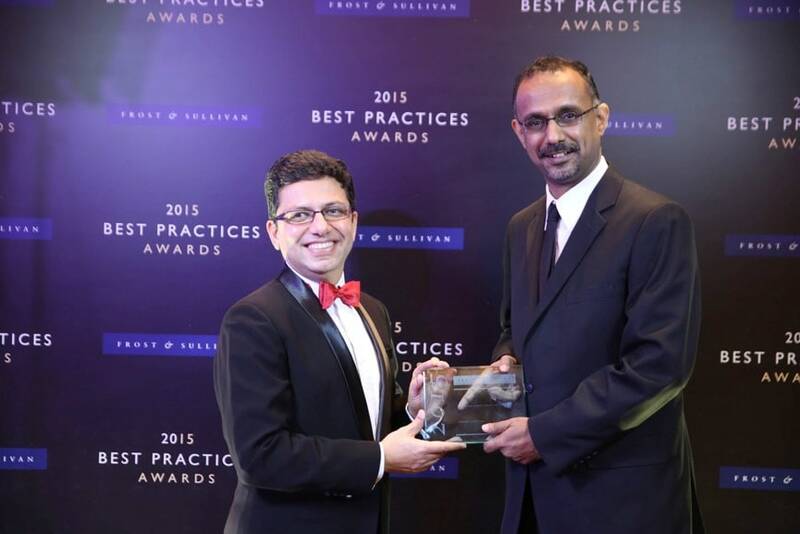 Frost & Sullivan recently named Palo Alto Networks the recipient for Asia Pacific Technology Innovation Leadership Award for Security. 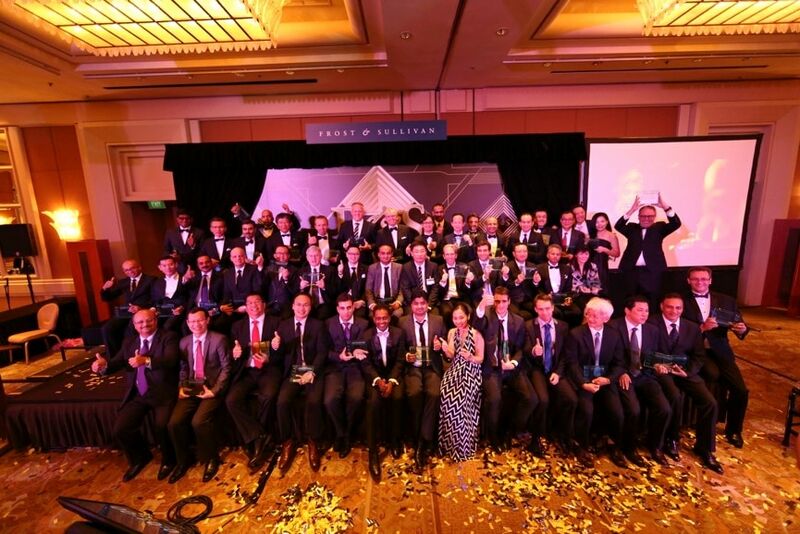 Held annually in Singapore, the Awards program recognizes best-in-class companies in Asia Pacific. This program has identified many outstanding companies from the automotive, energy, building & environment industries to the healthcare, information communication technologies and logistics sectors in the region. Palo Alto Networks achievement was evaluated based on market performance indicators and research conducted by Frost & Sullivan’s analysts. KP Unnikrishan, Marketing Director, Asia Pacific & Japan for Palo Alto Networks was present at the Award ceremony. Do check out some of the photos from the event below! (Left) Vivek Vaidya, Vice President, Frost & Sullivan presenting the award to KP Unnikrishnan, Marketing Director, Asia Pacific & Japan for Palo Alto Networks (right). @PhilipHungCao (aka #tekfarmer), CISM, CCSP, CCSK, CASP, CIW-WSP, GICSP, PCNSE is an Advisor, Contributor, Educator, Motivator and Speaker (ACEMS). He has 17 years' experience in IT/Cybersecurity industry in various sectors & positions. What Does It Mean to Be “5G-Ready”? Cloud Security, Yes – But Is AI Ready for Its Cybersecurity Spotlight?